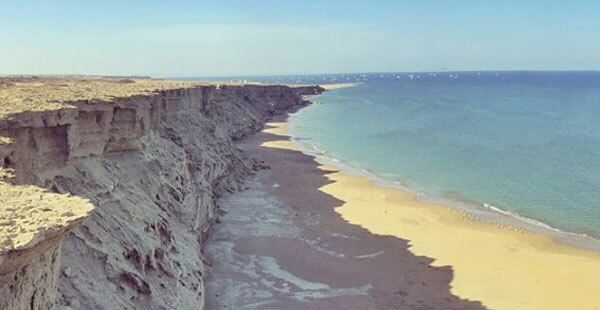 Pishukan Beach is among the least visited beach on the Makran Coastal Highway despite having beautiful beaches which makes it unexplored gem of Balochistan. If you want to see rock clay hills, golden sand dunes and sandy beaches in one place then you should visit this beautiful place. 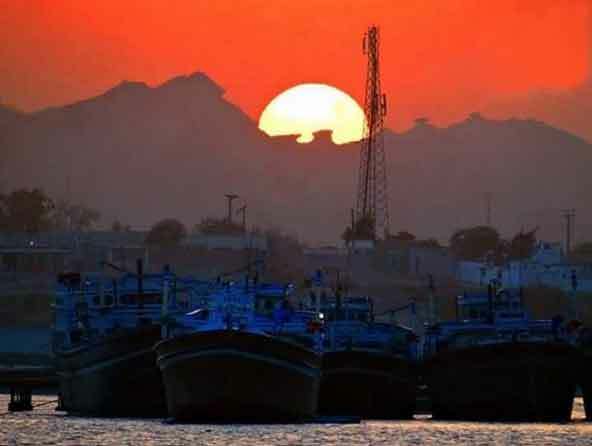 Pishukan city is located in Gwadar District of Balochistan, you can cover the distance from Gwadar city in just 45 minutes drive. 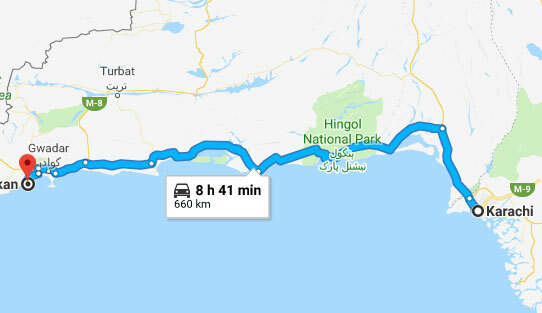 If you are travelling from Karachi then you will have to drive non-stop for 9 hours to cover the distance of 656 kilometers. To reach Pishukan you will have to travel through the amazing Makran Coastal Highway which is among world most beautiful coastal highways. There are multiple beautiful beaches on the route including the famous Kund Malir, Sonmiani Beach, Ormara Beach, Daran Beach, Astola Island & Pasni Beach. If you are someone who loves to explore the adventurous beaches, hills and rocky mountains then you will find multiple interesting spots in Pishukan Beach. The beautiful sandy beaches are a place where you can enjoy a bonfire with your friends and family members. 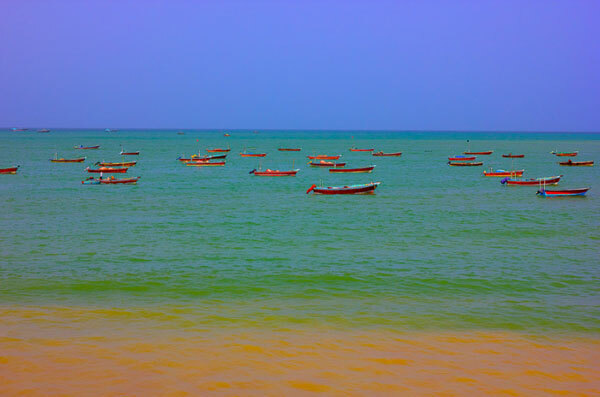 You can also hire a boat from local fishermen to explore the beautiful Arabian Sea. It also provides you an amazing fishing opportunity. 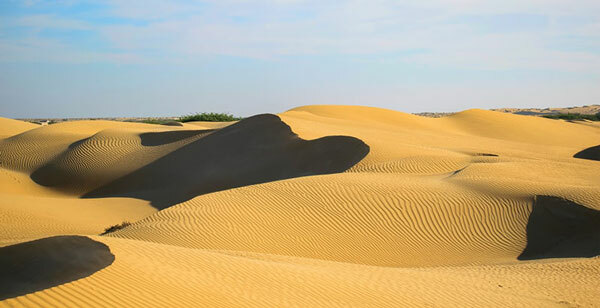 The golden sand dunes on the road leading to Pishukan and then near the beaches increases the beauty of the amazing place. 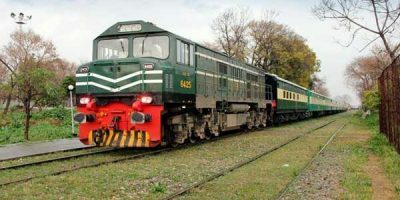 By providing basic facilities government can increase the attraction of this place which will be helpful for the tourism industry of Pakistan. If you visit Pishukan make sure to observe the sunset because that can be the best sunset in your life time. The sea, town and the hills make it a perfect place for photography, the scenic pictures on the Pishukan beach will amaze you. As it is the least visited places on the Makran coast the opportunities for trip and tour packages are very limited. Once in a while a tour operator may initiate a trip around the coastal highway which may also include Pishukan, but that is also very rare. Estimated cost & price for such tours are not available, but it will be same as Gwadar which ranges between Rs. 10,000 to Rs. 15,000. The area lacks any resort, hut, hotel, restaurant or guest room facility which means the only option is camping. 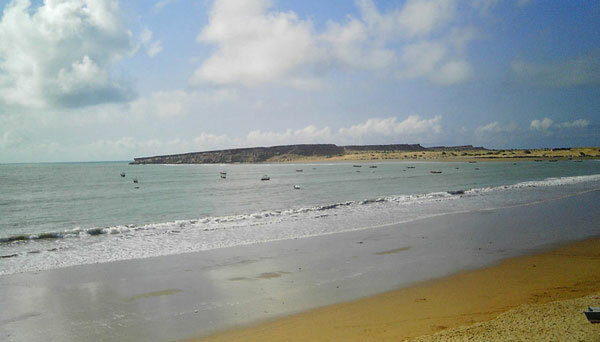 People who visit the area usually prefer to stay in Gwadar after visiting the beach. 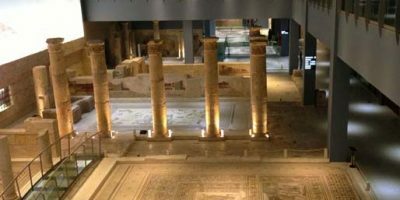 Weather is normally decent but during summer there can be quite hot weeks where temperature may reach up to 45 degree Celsius. 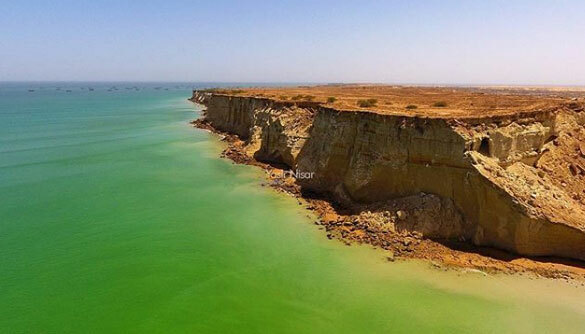 People in Karachi are exploring new picnic points on Makran Coastal highway so if you are also planning your summer vacations in Pishukan then make sure to check the weather.